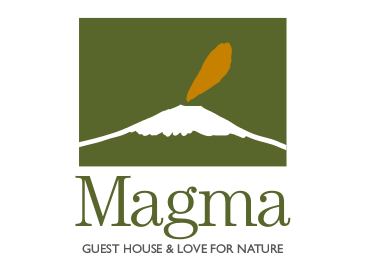 Thank you for choosing Magma Guest House! In order to book room/s or bed/s at Magma Guest House, please select an arrival date, the number of nights you wish to stay and the currency you want prices to be displayed in. Then, click on the "CHECK AVAILABILITY" button to see search results.